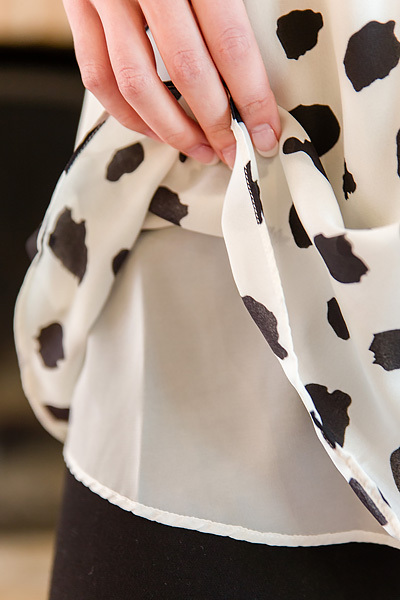 This dalmation dotted cutie is one of our most favorite versatile pieces! The tied straps are completely adjustable so it can be worn as a top or a dress based on your height and how tightly you tie them. 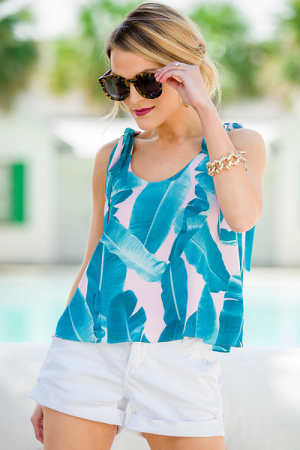 Made from a breezy chiffon fabric that is fully lined. Fit is true to size. Model is wearing size xsmall. Shoulder to hem measures approximately 29" for all sizes.